I have personally been working with the professionals at Meridian Imaging Solutions for about 20 years, both with my current company, Avison Young, and previously with the company they purchased, McShea and Company. At the time we initially selected Meridian, we were very unhappy with our vendor at the time and were looking for a company that would not only sell us equipment, but would stand behind the equipment we purchased. We were looking for a company that was dependable, friendly to work with and reliable. Meridian fit that bill perfectly! We have been a Meridian customer for over a year now, the initial reason we chose Meridian was because the attentive and sincere service that we received from our Meridian representative. Partnering with Meridian has enabled us to leverage technology to increase our efficiency and reduce operating expenses by about 25% per year. No other technology partner has come close to the responsiveness and level of customer support I receive from the Meridian team. 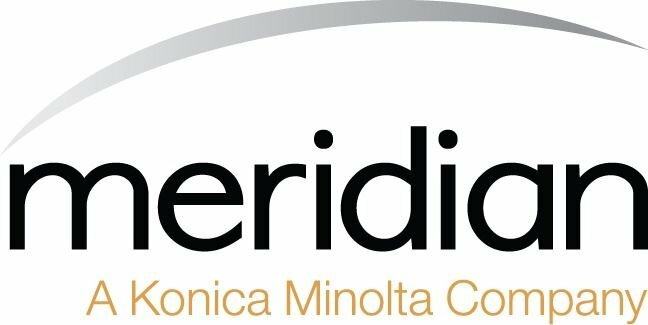 Meridian reached out to our company and offered to assess our printer and copier usage to see if they could help us become more efficient with our printing. Their open house event was very informational and helped us understand how the company works and how they could save us money and time.